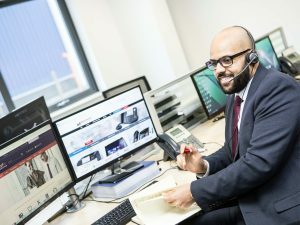 Midshire are an industry leader when it comes to business telecommunications, providing businesses and organisations with the ideal platform to boost productivity and improve organisational processes through cutting-edge products and solutions. No matter the size of the organisation or the industry you operate in, Midshire can ensure you have the most technologically advanced infrastructure that can give you an edge over your competitors. Midshire is very proud to be named as a Samsung Platinum Partner Reseller based on the high level of service and support our customers receive. With key partnerships with some of the most trusted business communication suppliers in the industry, with TalkTalk, BT and Three to name a few, we can offer you the highest level of support on the market. We have an extensive range of business telephone systems, flexible payment options and ultra-modern handsets to ensure that you have the perfect, bespoke telecommunications solution that is fit for your business. 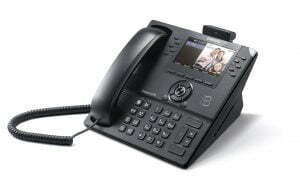 Voice over Internet Protocol (VOIP) telephone systems are the latest business communications solution and can provide all of the functionality of a traditional business telephone system at a significantly lower cost, while offering greater resilience and flexibility. 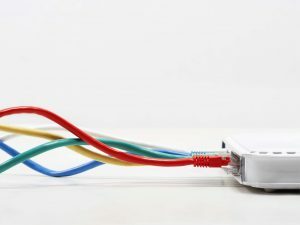 These days, Internet connectivity and fast broadband speeds are a key fundamental for business success. 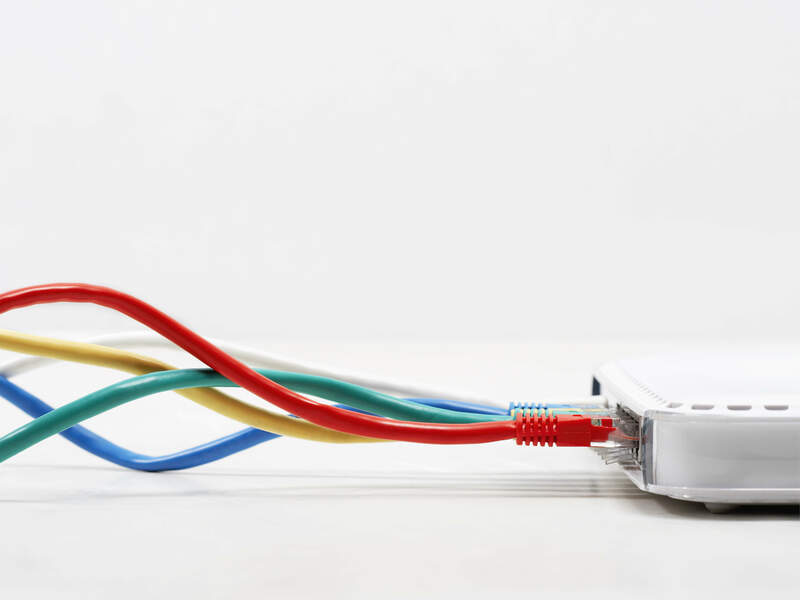 Midshire offer a host of business broadband packages offering your organisation the fastest, most reliable, broadband connections available, from Superfast FTTC Broadband to Leased Lines. We also offer WiFi for businesses. All of our business broadband packages include the latest online security, ensuring your business is covered at all times. If you are looking for the latest business mobile handsets at competitive rates, Midshire has just what you need. We provide business mobile solutions solely for the business market, boasting some of the most cost effective tariffs as well as the very latest in mobile handsets. Manage your operational costs with Midshire business calls and phone lines. We can lower your overheads as well as offer your business a reliable connection. Our calls and lines packages work over standard Analogue, Multi-line and ISDN lines, giving your business the flexibility and scalability to react to business changes. Midshire can offer a wide range of business conferencing services for your organisation with a range of video, audio and web conferencing products on offer.